Microneedling, also referred to as collagen induction therapy or CIT, is a minimally-invasive procedure for skin rejuvenation. The technique utilizes fine needles to create punctures in the skin, triggering a controlled healing process. There has been significant interest in home devices for microneedling to improve one’s collagen in the dermis, underneath the epidermis of the skin, to reduce pores, fine lines, acne scars, and wrinkles. These devices have not been studied well for their effectiveness, and there is a question about the sterility of the procedure when performed at home. Newer devices, motorized microneedling pens, are now used by doctor’s offices. 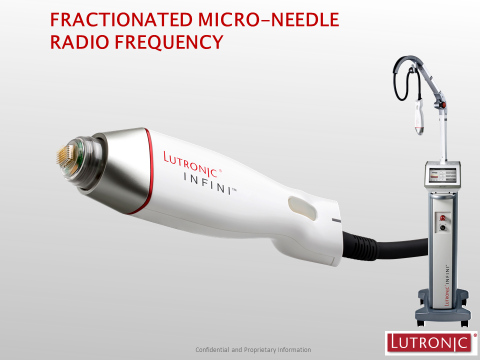 Recently, Lutronic has developed Inifini, a motorized microneedling device that also delivers radiofrequency energy through its gold insulated needles. 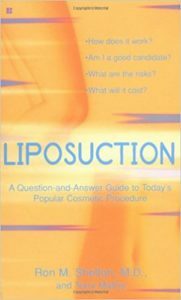 Energy is delivered to the dermis without damaging the epidermis, since the part of the needle’s shaft which makes contact with the epidermis is insulated. This advance in technology allows the physician to administer fractional delivery of radiofrequency energy. 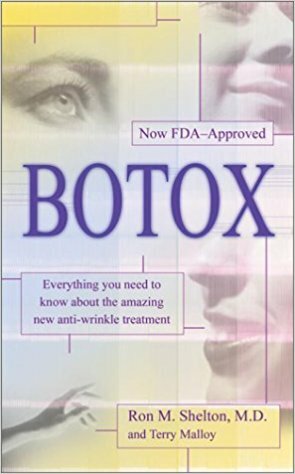 Treatment stimulates the skin’s ability to rid itself of old, sun-damaged collagen, and helps it rebuild the dermis with new collagen and probably, elastin. 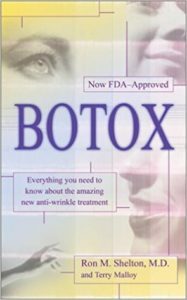 This can improve the elasticity of skin, aid in tightening sagging skin, and improve surface texture. Infini is done as a series of monthly treatments. Depending on the amount of damage that the physician is attempting to improve, it may take three to six initial sessions. After improvement, a further treatment series can be started six months to a year later. The amount of improvement with Infini can be compared to treatment with fractional lasers. Although there is slight bruising for a few days, skin heals quickly for most people and downtime is less than with some laser treatments. At Laser and Skin Surgery Center of New York, directed by Dr. Roy Geronemus, Dr. Ron Shelton and his colleagues, have access to many different lasers and instruments including ultrasound energy and radiofrequency devices, such as Infini. This allows the doctor to select which treatments are best for the individual patient’s skin type and condition. At times there are several devices used on one patient so that different components of sun damage, wrinkling, sagging, and acne scar improvement can be addressed with the safest and best result.